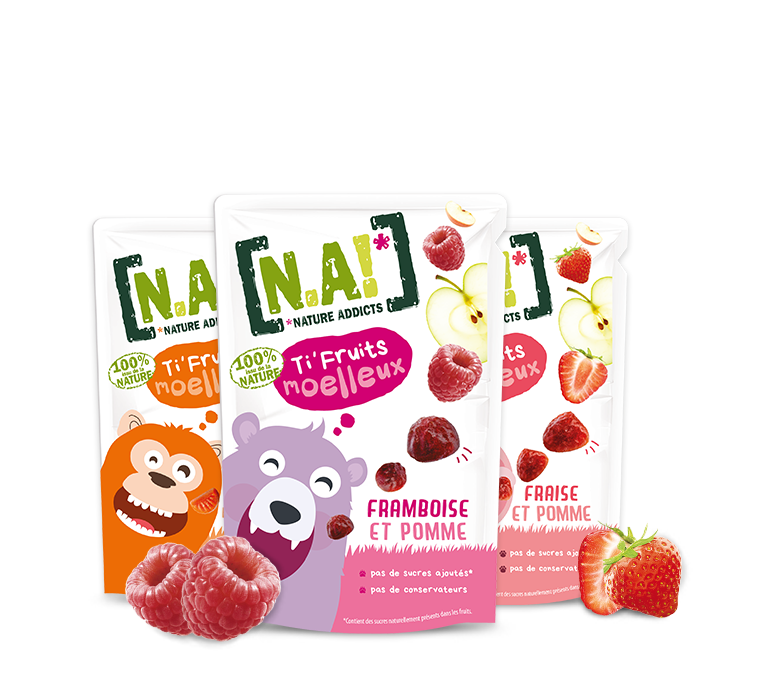 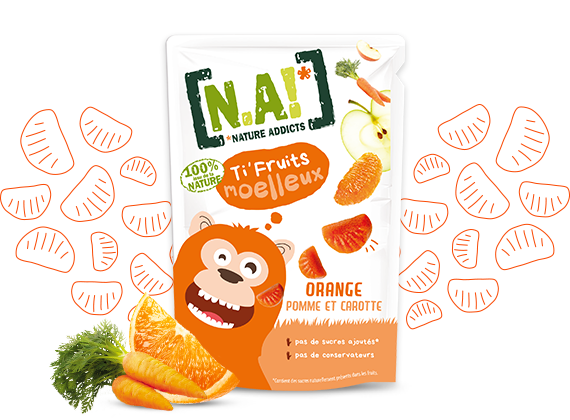 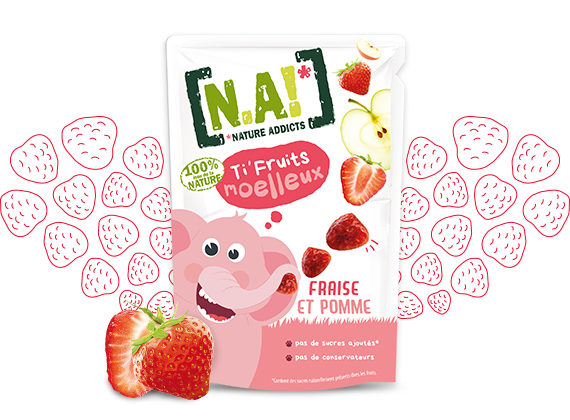 Because we also think about kids, the Ti’Fruits are here to make them happy and our stars the monkey, the elephant and the bear that love these little snacks and will entertain them. 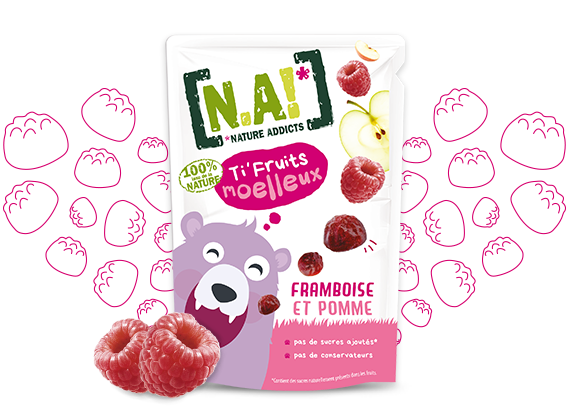 They are soft, natural and you can carry them everywhere, kids will love the taste and their nice fruit shapes; parents will be thrilled as they will be able to gave their kids sweet without remorses. 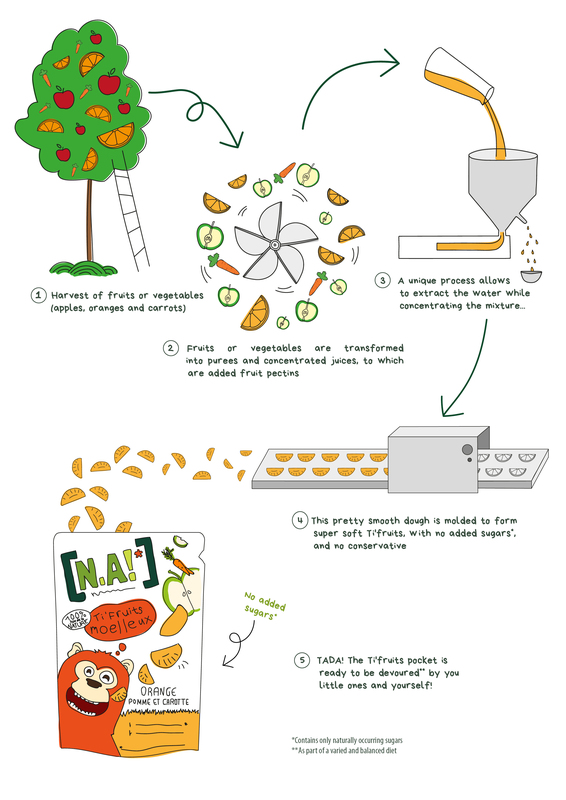 To make them happier and create nice moments all together, we have prepared some printable games to have fun together.